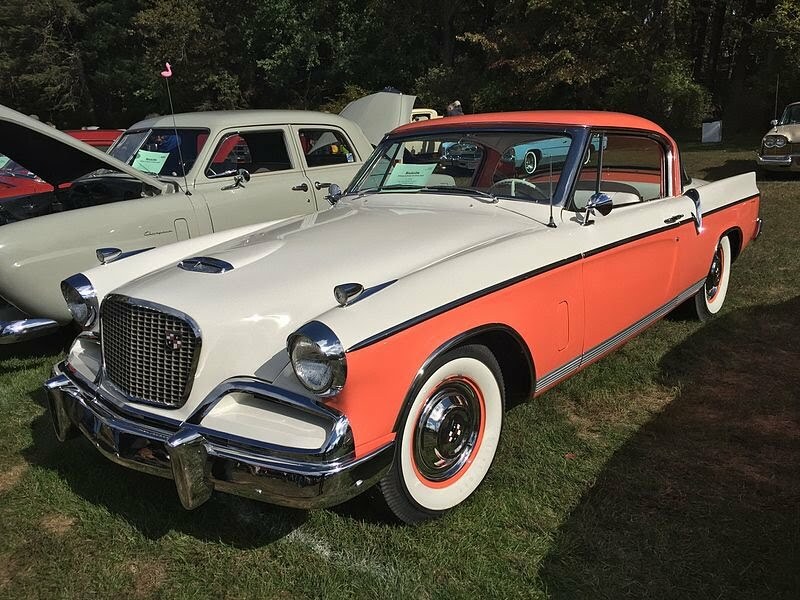 In 1956, the Studebaker Golden Hawk outdrove its competitors, reaching 60 mph faster than any of its American cousins, and it took 22 cents to buy a gallon of gas to drive it. 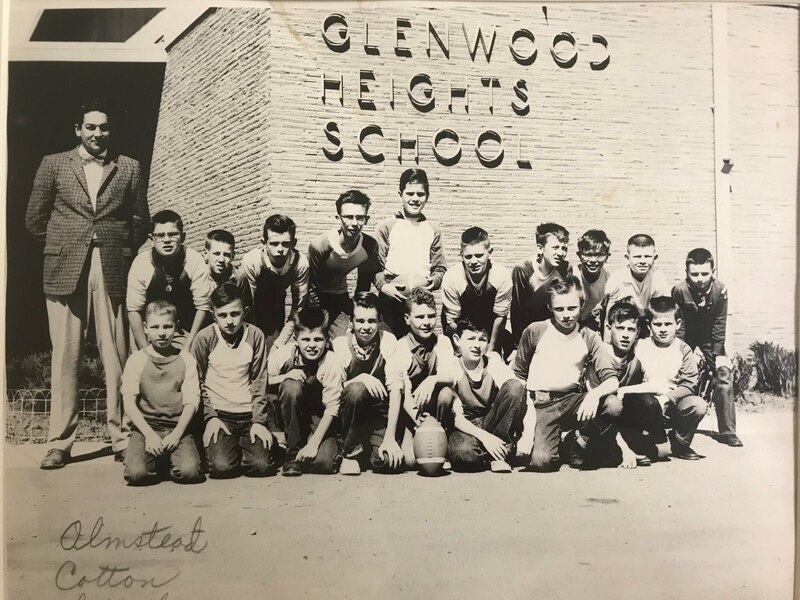 A lot has changed since the 1950s, but one thing that has endured is Glenwood Heights Primary School. 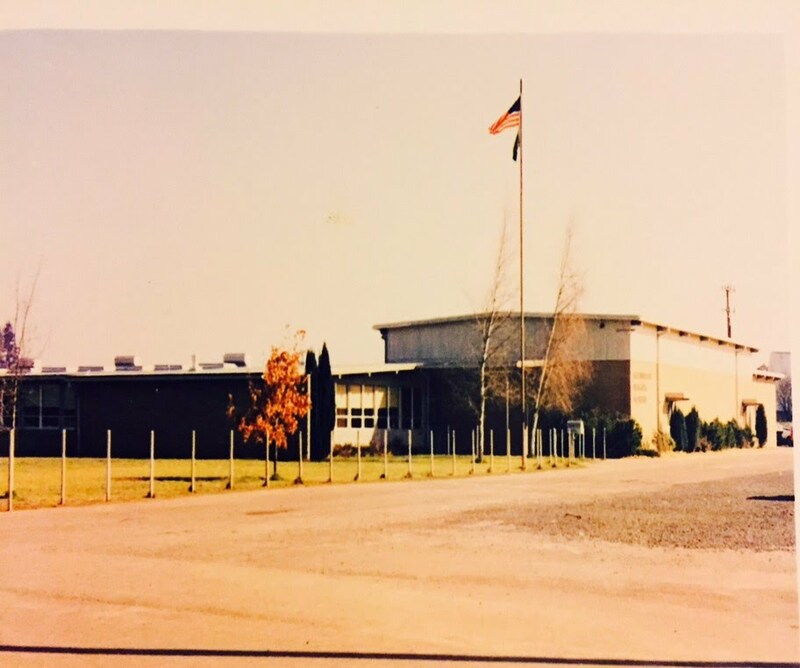 Glenwood Heights first welcomed students onto its current campus when the Studebaker was still in production. When the school was designed those 61 years ago, it was built to accommodate 484 students; but in the 22,300-plus days since then, enrollment has swelled to more than 800 students today. This combination gives Glenwood Heights the distinction of being Battle Ground Public Schools’ oldest primary school, as well as having its largest primary student population. Battle Ground Public Schools' Board of Directors has placed a bond measure on the Feb. 13 ballot that would replace Glenwood Heights Primary and three other aging schools in the district and reduce overcrowding with the construction of a new primary and middle school. The bond would also fund the replacement of the 500-900 buildings at Prairie High School, the renovation of two buildings at Amboy Middle School, the development of an Alternative Learning Experience campus, and improvements throughout the district to safety and security, classroom spaces, technology, and student recreation. The bond measure requires a 60 percent supermajority to pass. At Glenwood Heights, the challenges of maintaining a school built in the 1950s are similar to that of maintaining a 1956 Studebaker. While the district’s maintenance and operations department has done an admirable job keeping the school's aging systems up and running, there’s only so much that can be done as parts needed to make repairs become obsolete. The school received a rating of “poor” on the district's most recent study and survey report, and construction experts recommend replacing the school rather than remodel it. According to the report, it would cost the same to remodel the school as to replace it. School safety and security is another concern at Glenwood Heights, which lacks modern security features such as card-controlled reader access. To accommodate the growth in the area, the district has installed portable buildings at both Glenwood Heights and neighboring Laurin Middle School. Of the 76 classrooms at both schools, 32 (or 42 percent of all classrooms at the schools) are in portable buildings. The addition of portables has certainly helped ease the space constraints at Glenwood, but moving forward it’s not possible to simply add more portable buildings to meet enrollment demands. Adding more portables wouldn’t address the need for additional core facilities such as playground space and equipment, indoor gyms, lunch rooms, libraries, and parking lot space. 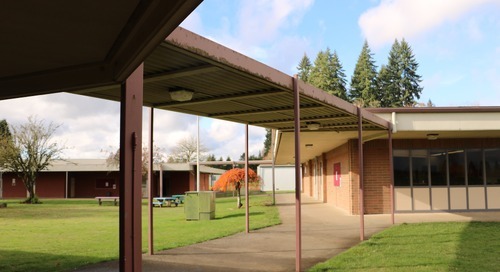 A portable building added in 2001 that functions as the school's cafeteria is unable to handle the current student population, so fourth graders must walk across campus to eat in the cafeteria at Laurin Middle School. Glenwood's gym also cannot hold all the school's students, forcing school staff to find creative ways to manage school-wide assemblies. This usually means splitting students into groups and hosting multiple events, which ultimately takes more administrator and staff time that could otherwise be spent supporting other learning activities. Parking lot space is especially notable at the end of the day when the school bell rings and parents pick up their children in a lot not built to handle the burgeoning student population. The new and replacement schools would be designed based on Battle Ground's prototypical school model. The district owns land west of NE 152nd Avenue between NE 99th and NE 119th streets on which to build a new primary and middle school to help accommodate growth. Visit http://www.battlegroundps.org/bond for more information.